S-S type compatible in-line switch. 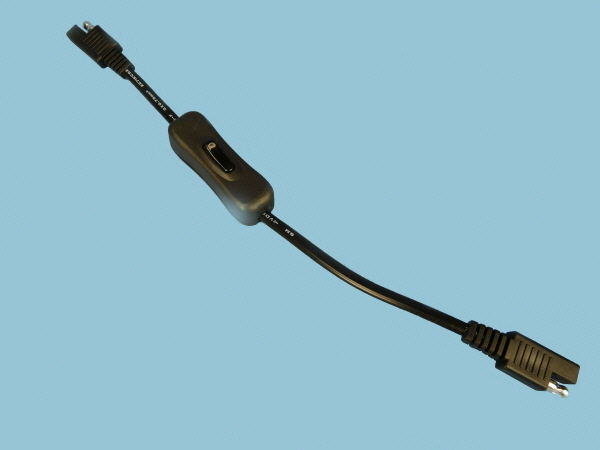 This 200mm extension cable is fitted with S-S type connectors on both ends and a switch in the middle. Ideal for use in solar lighting kits.